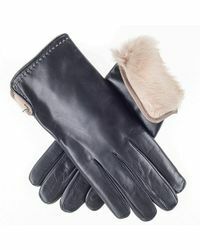 Established in 2006, Black.co.uk is a premium online gift and accessories boutique. 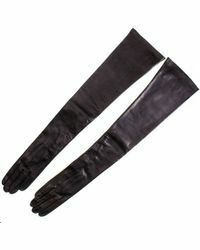 Producing covetable and high-quality products, the brand provides luxury for women, men and the home. 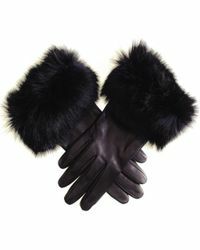 Boasting an array of designs, Black.co.uk designer gloves are irresistible. 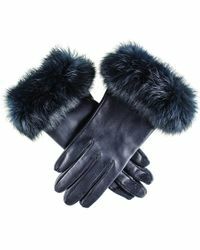 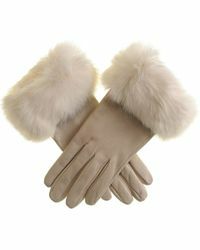 Long, laced gloves exude sophistication and wild cat prints add a lively edge to any outfit, while leather gloves are given a bold twist with pop-out colour palettes. 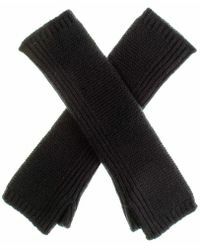 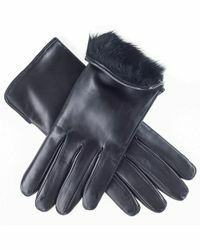 With styles for any occasion, Black.co.uk gloves are great additions to the wardrobe.